Sweeping carbon under the carpet! Global warming is a term that is unknown to a very few. Time and again, we come across various effects of the warming of our Earth and vow to do something about it. It might be to reduce usage of plastic in our daily lives, adopt more greener modes of transport or even fix a small solar cell or windmill to harness some of the renewable energy available around us. While as individuals, we take some liberty in following the guidelines we set for ourselves, on a larger scale, we become nations that miss their emission targets. A recent report in the Washington Post gives details of how countries, developed as well as developing, are failing to keep their emissions in check to stay on course for the year 2035 which has been marked as the point of no return for climate change. However, it would be unfair to say that on their path of development and growth, nations are not bothered about climate change. While countries like Germany have taken massive steps to harness renewable energy, lesser known nations like Tuvalu plan to make their electricity generation completely green by 2020. Developed countries like the United States are looking at some innovative solutions to reduce their carbon emissions. One such method is Carbon Capture and Sequestration. The idea behind CCS is simple. It involves removal of Carbon dioxide for purposes of storage at the source itself. Since the captured carbon dioxide is not released into the atmosphere, it does not figure in the emissions made by the country. One may call this the cheeky way of keeping your emissions low. But then, the question arises, what do you do with stored CO2? So, what happens to the gases that do not go to oil fields? Where the CO2 cannot be used for oil recovery, it is being pumped into oil fields or coal mines that have been completely exhausted of their resources and other similar places from where it cannot escape. For some time, CO2 was also being let into the ocean water but was later banned fearing acidification of the ocean water and its unintended and unknown effects on aquatic life. Another innovative way of dealing with CO2 is to make it react with metals to make carbonates and guess what, yes dump it under the ground so that it does not cause global warming. Is this economically feasible is something that is being tested out at a power plant in Newcastle, Australia, but the United States government has already found that it has enough space on its mainland to deposit 500 years worth Carbon emissions. And now, construction work has begun at a coal fired power plant in Illinois that will allow the plant to capture 90% of its CO2 emissions. The United States government has earmarked a sum of $1 billion for this project that also includes building a 30 mile pipeline which will allow the captured CO2 to be transported to a the site where it will be pumped into a underground holding facility. With all this pumping that is being done underground, one is bound to enquire about the risk it carries. What if one day, one of these underground storages leaks due to say a minor earthquake or excessive build up of CO2? The answer s quite simple, the high pressure CO2 will rise to the surface of the Earth and head straight to the atmosphere, where it will instantaneously start trapping Sun's heat and suddenly increase the temperature of the Earth. Do we have a back up plan in event of such a leak? NO. For the billions of dollars the countries are spending worldwide to handle climate change and the innumerable summits that are held every year, there is one important factor that everybody is forgetting. 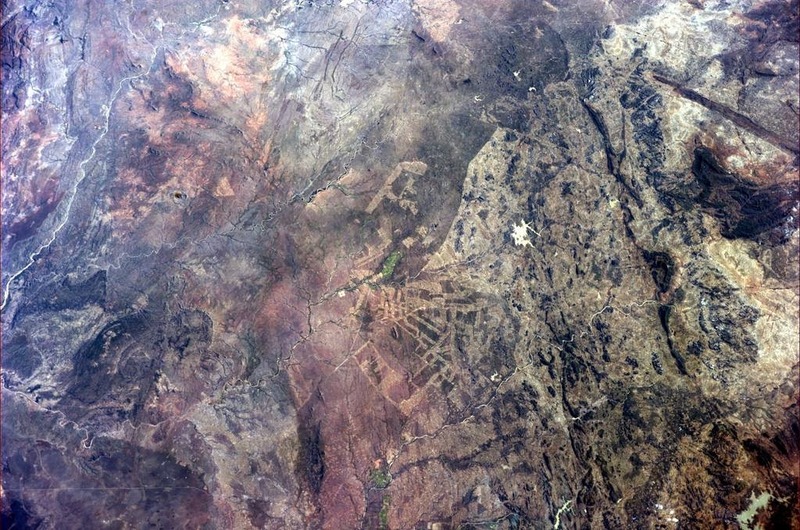 Astronaut Alexander Gerst recently uploaded this picture to show deforestation in southern Africa. Similar is the story in most parts of the world, where we have depleted our forest covers to bare minimums and taken away the natural factory that was once fixing carbon for us. Instead of finding ways to sweep carbon under the carpet, time, money and effort would be better spent, conserving our forests and planting more trees to fight climate change. And then there are guys like Afforestt, who can help us develop native forests up to 10 times faster. Click on th video below to know more. If you have enjoyed reading this post, do share it with your family and friends using the social media buttons below. Also, feel free to post your views in the discussion below and Subscribe to our blog to get all posts by email. 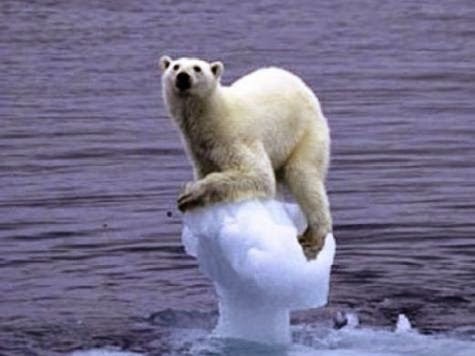 Yes, global warming is the real problem nowadays and it needs to be taken care of with all attention. But somehow people find more "important" things to pay attention too. And this is really sad to realize.